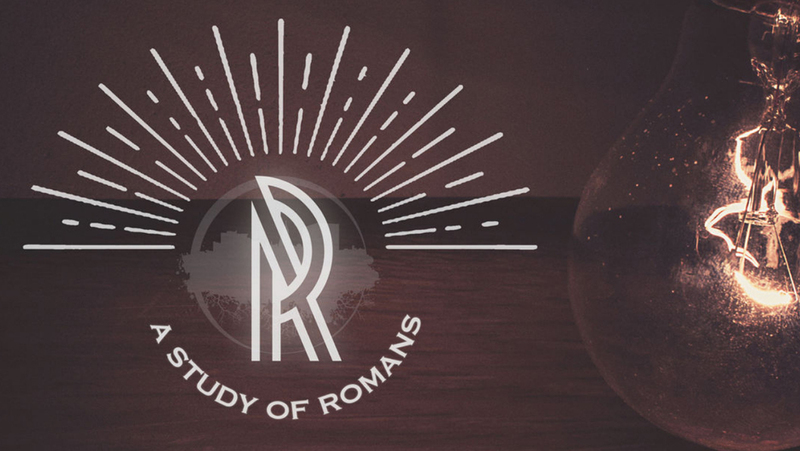 A sermon series on the Advent season. 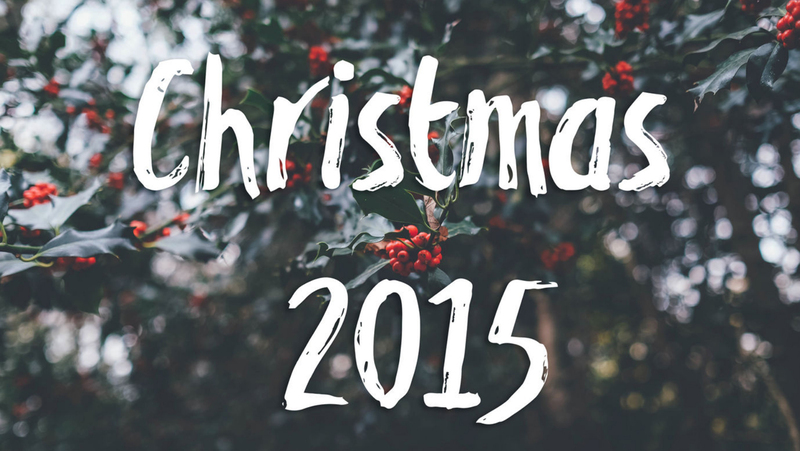 This season is centered around the hope and joy found in Jesus' birth. 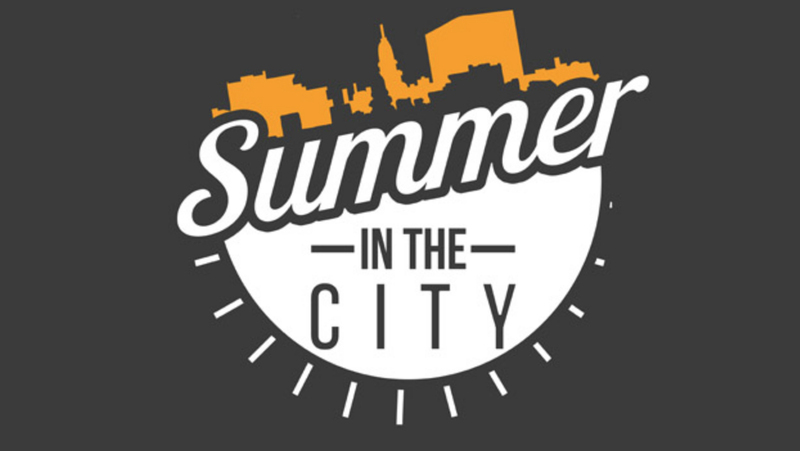 Sermons given over the summer at City of God Church. 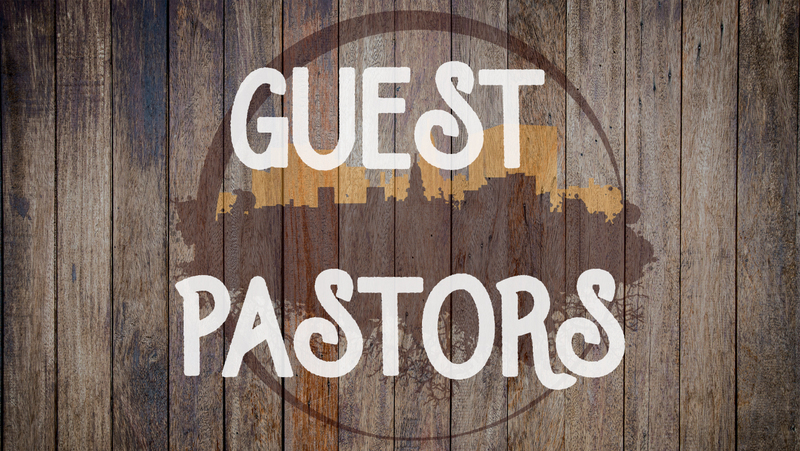 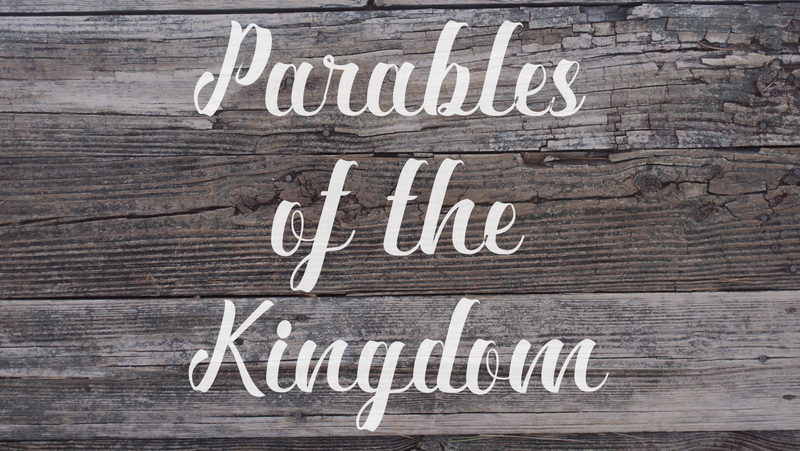 These are sermons that are given by both visiting pastors and members of our board of elders. 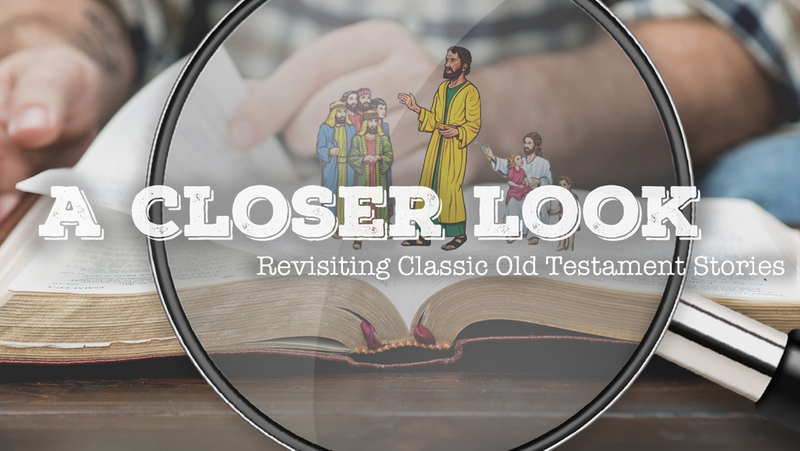 Revisiting classics Old Testament stories. 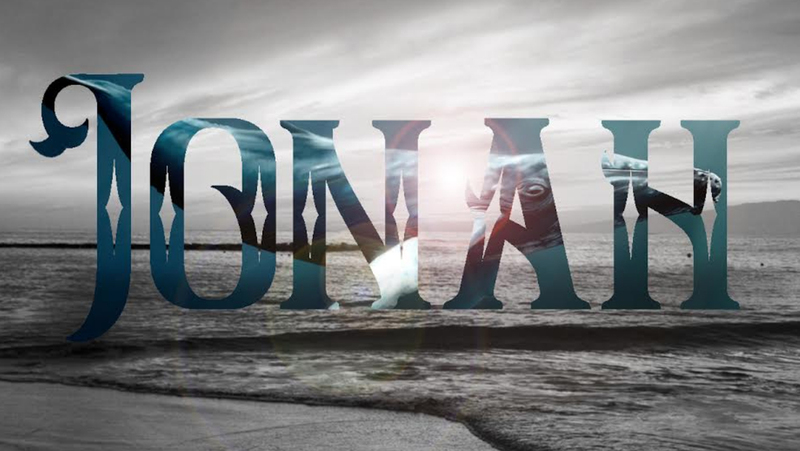 A sermon series on the book of Jonah. 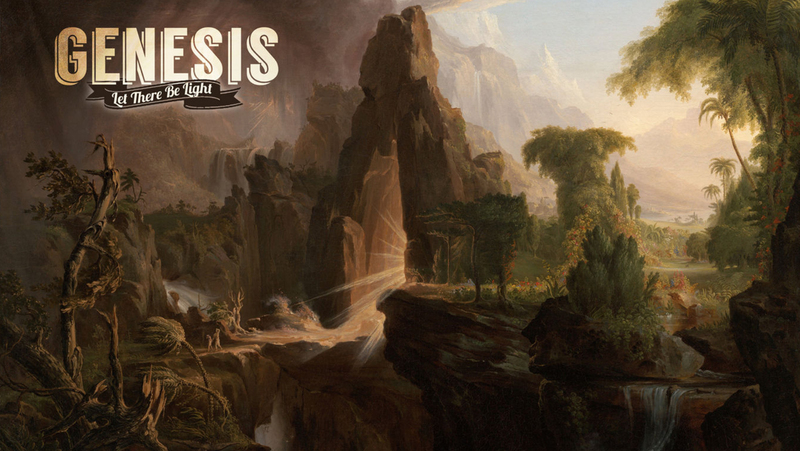 A sermon series on the book of Genesis. 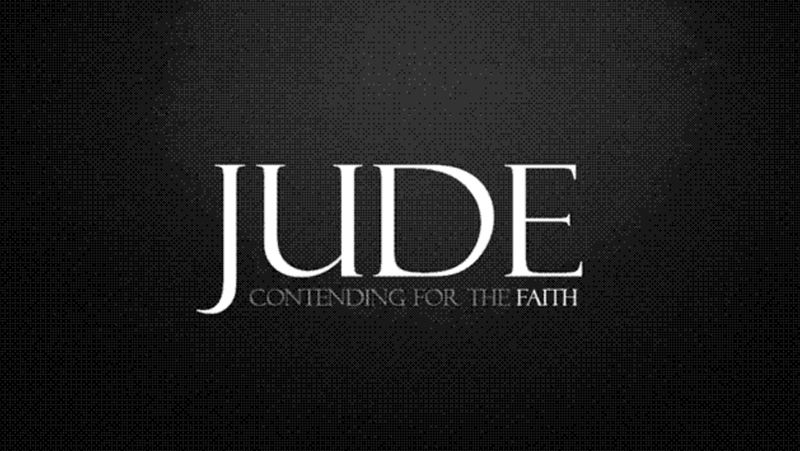 A sermon series on the book of Jude.